1. 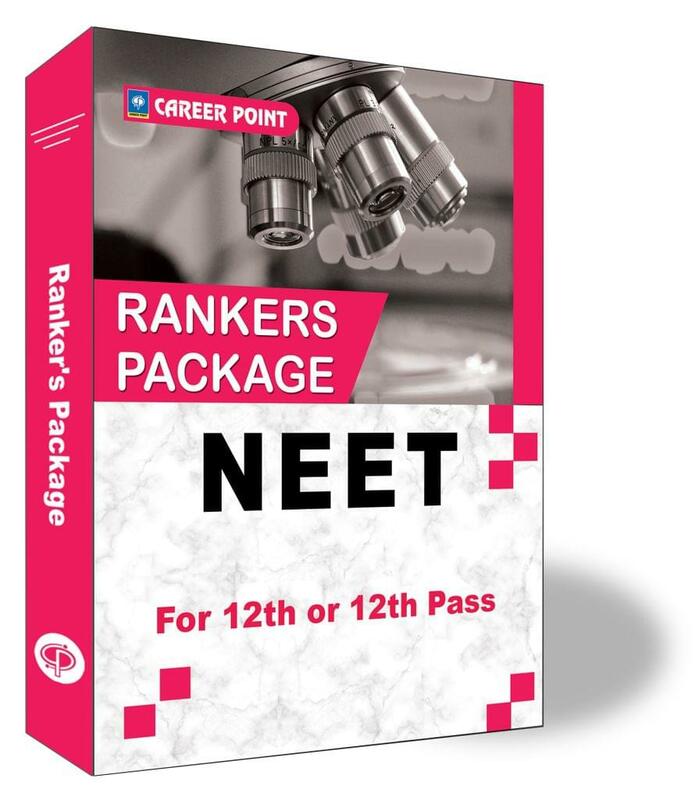 A Meticulous collection of approx 3000 questions based on application of concepts and fundamental covering the entire NEET Syllabus. 2. The questions cover various patterns asked in examination giving student opportunity to master the skills needed to solve variety of questions. 3. Topic/Chapter wise segregation of questions for better understanding. 4. The Answer Key & Hints/Solutions are given for the important problems. 5. This Package is designed by faculty members of career point specifically to help students to polish their knowledge and problem solving skills for final examinations. Vol-2: PCB Formula books for quick revision. NOTE - Vol 2 Dispatch afetr submittiing NEET Application Form.